When Valentine’s Day falls during the week it is hard to have enough time to create a romantic meal. So this recipe for a special dessert will help you save time. Make this Valentine dessert for your special loved one(s). Try this Healthy Dessert – A Very Berry Fruit Salad Gluten Free and Dairy Free made with raw honey, lime juice, fresh mint and a drizzle of raspberry liqueur. You will love this slightly boozy "Very Berry Fruit Salad" recipe made with fresh blackberries, blueberries, raspberries and strawberries. 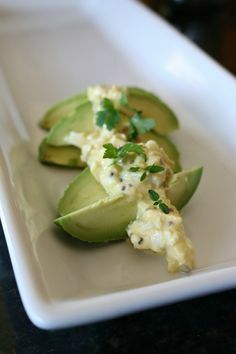 I added raw honey, fresh lime juice, lime zest, and a drizzle of raspberry liqueur to make a sauce for this a tasty and tangy dessert. This is a healthy gluten free and dairy free dessert option. 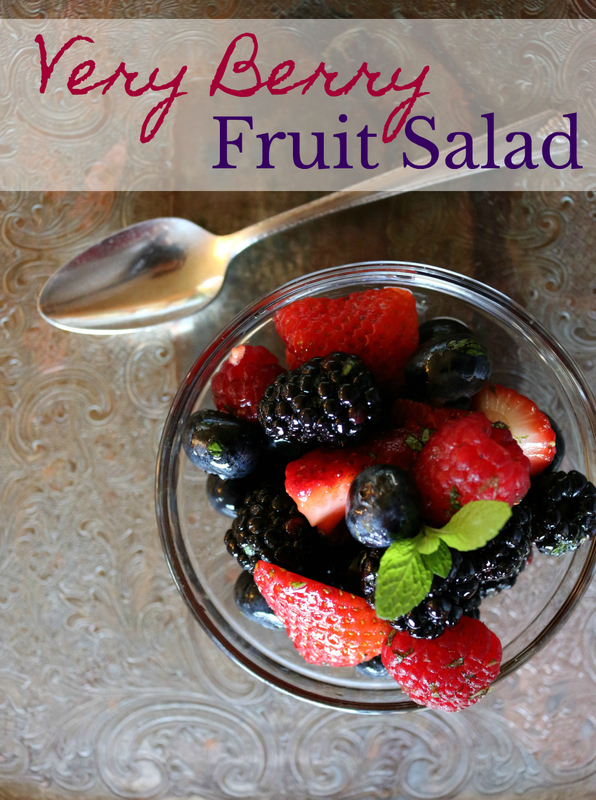 This fruit salad recipe easily serves 4. 4 Mint leaves, sliced plus more for garnish. Allow berries to dry completely. Juice and zest one small lime. Finely slice the mint leaves. 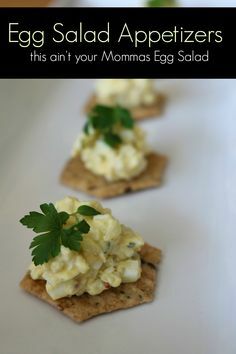 In a large bowl add berries and set aside. 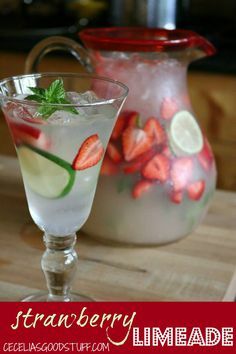 In a small mixing bowl add chopped mint, 1 tablespoon lime juice, zest of one lime, and raspberry liquior. Pour mixture over berries and gently combine. Serve in individual bowls and garnish with fresh mint sprig. I changed the recipe to make the mixture and then pour over berries to avoid breaking the raspberries. No one wants a mushy fruit salad. Wink, wink! I love staying home and cooking for Valentine’s Day. I don’t care for large crowds – if the truth be known. I love small intimate dinner parties, where you can actually talk and enjoy each other’s company. 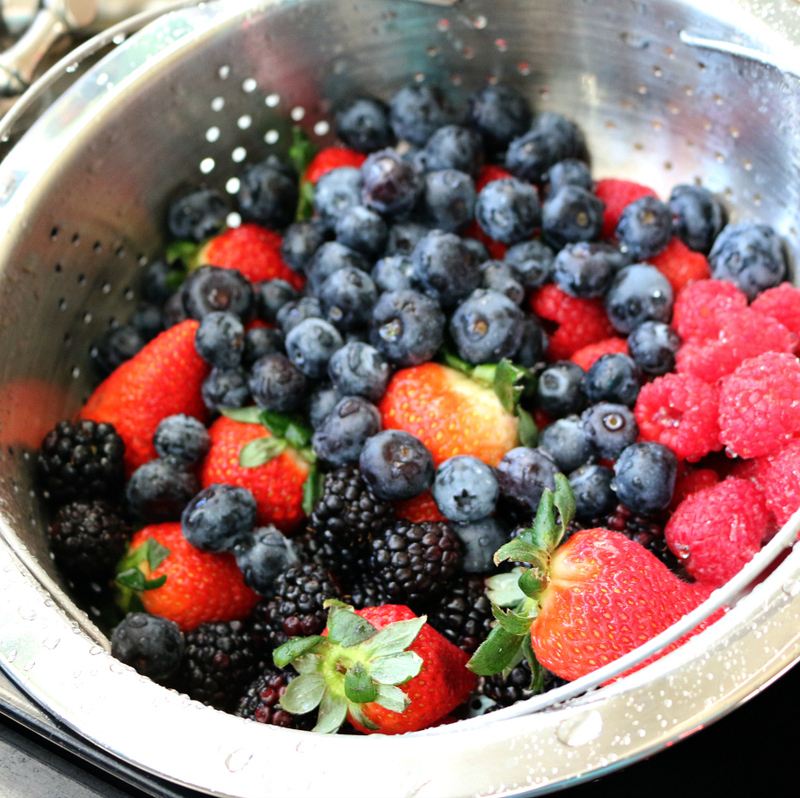 Keep it simple with this Very Berry Fruit Salad – Gently wash the berries under cold water. 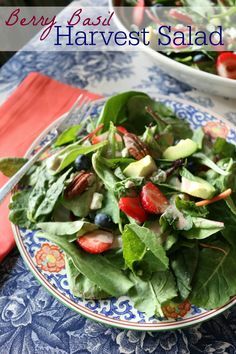 TIP: Allow them to dry thoroughly before making the salad otherwise the berries will become mushy. I lay mine out on paper towels to dry for at least 15 minutes before putting them in a bowl. Follow these simple step by step directions to making a slightly boozy and tasty Very Berry Fruit Salad. 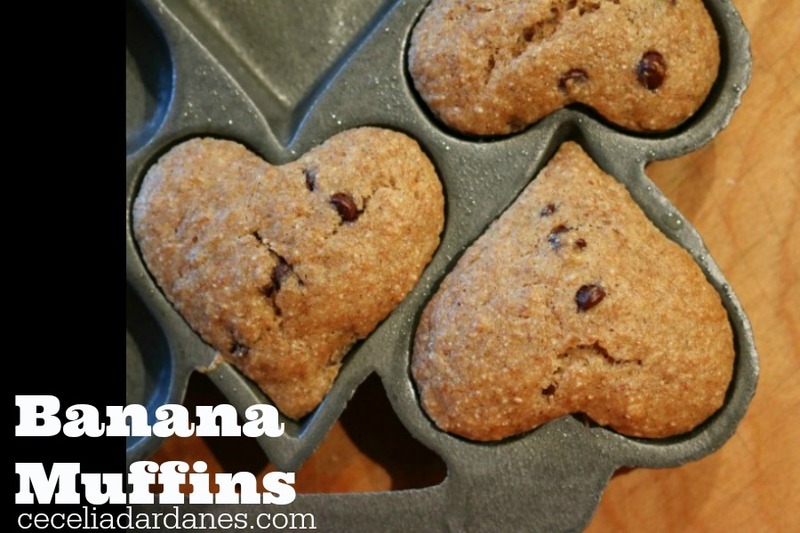 The perfect simple Valentine Dessert option! 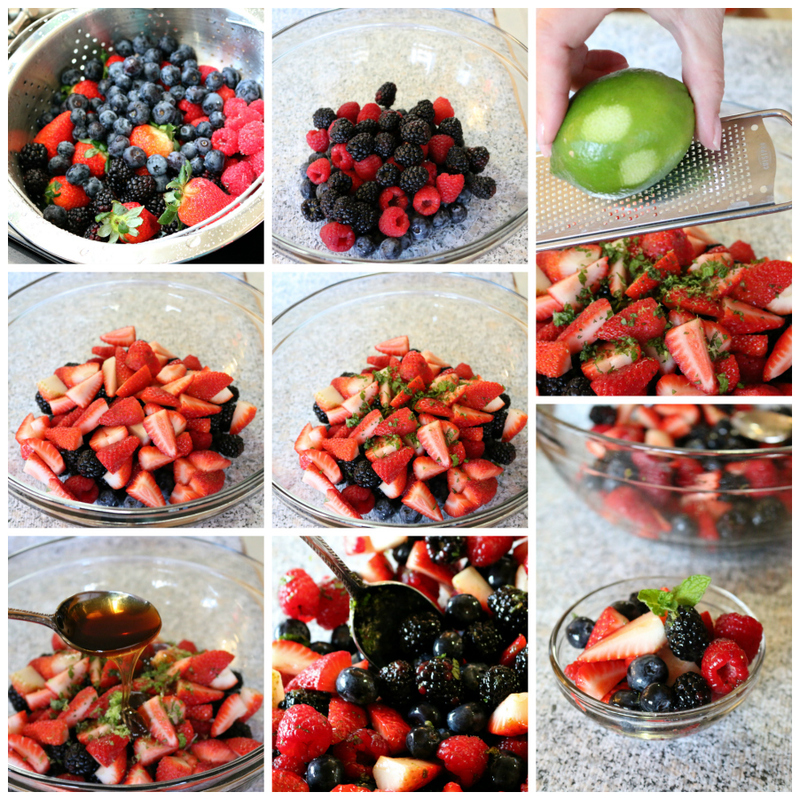 Spread LOVE this Valentine’s Day by making something special like this simple and easy Very Berry Fruit Salad. This makes the perfect dessert for a special Valentine’s Day dinner and you gotta love the fact that is is healthy! 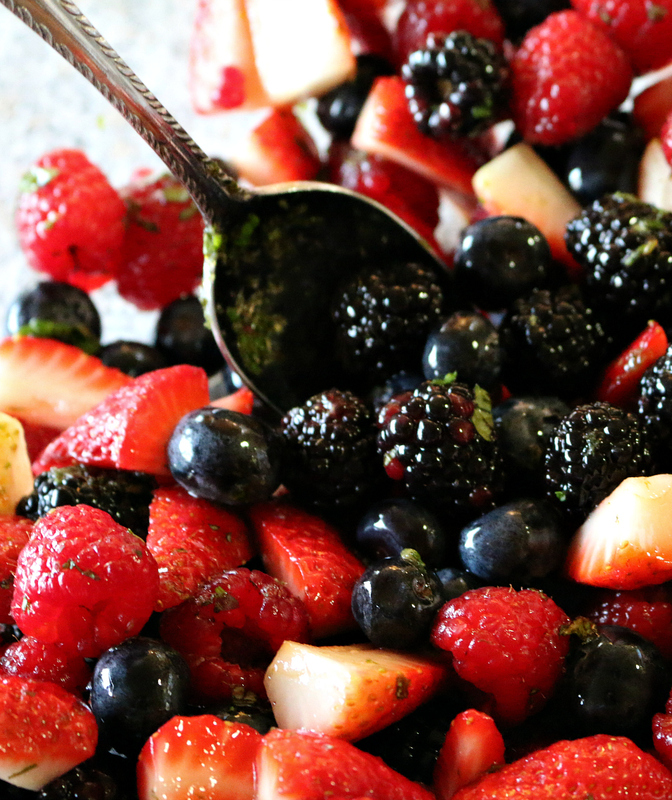 Spread your love with this easy Very Berry Fruit Salad made with four types of fresh berries – strawberries, blueberries, blackberries, and raspberries. What makes this special is a drizzle of raspberry liqueur. 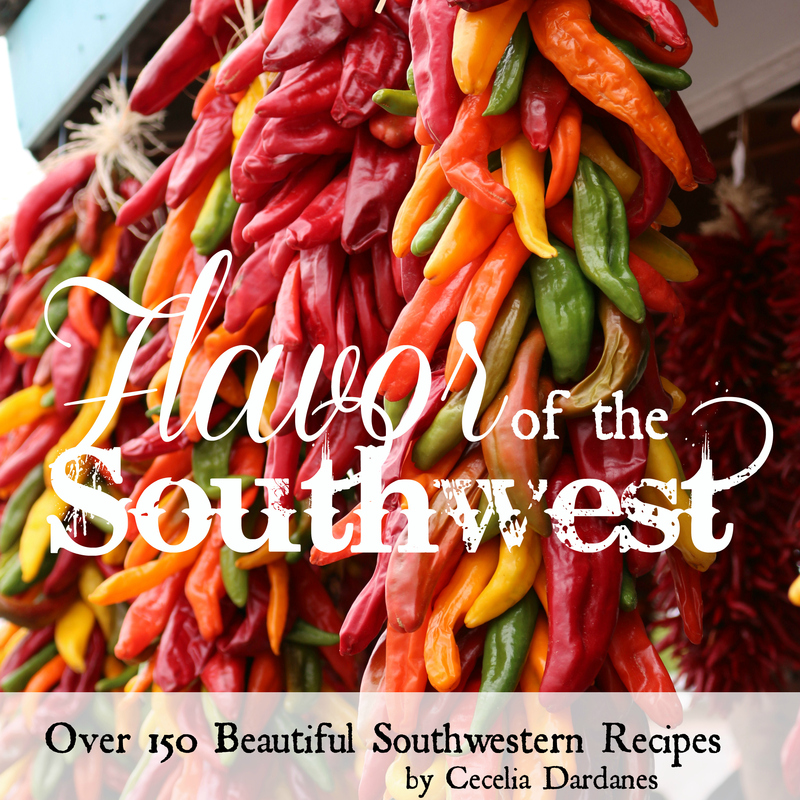 It gives it an extra punch of flavor. 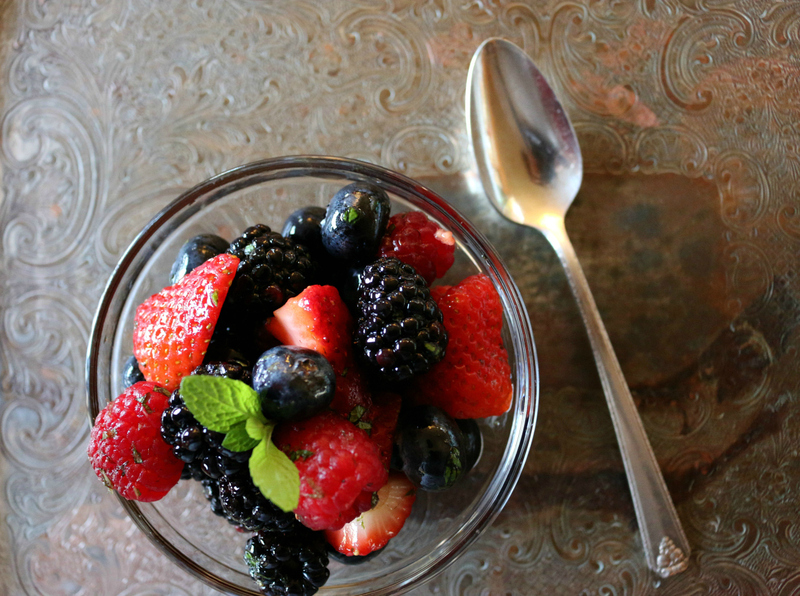 This slight boozy Berry Fruit Salad makes an ideal dessert for your romantic Valentine dinner! 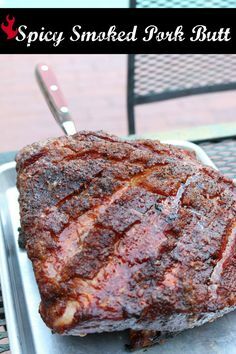 Need ideas for your Valentine’s day dinner? 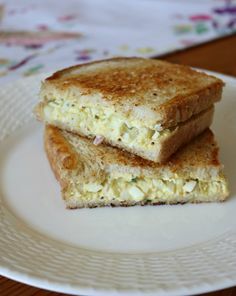 Then see below for some of my favorite simple dinner ideas including my Spaghetti and Marinara Sauce and a French Favorite Croque Madame with a creamy bechamel sauce. Scroll down for more ideas. 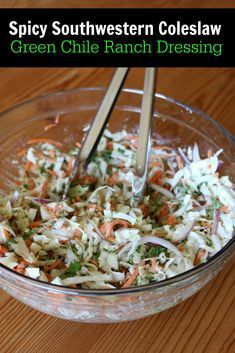 This French Favorite is fairly easy to make. 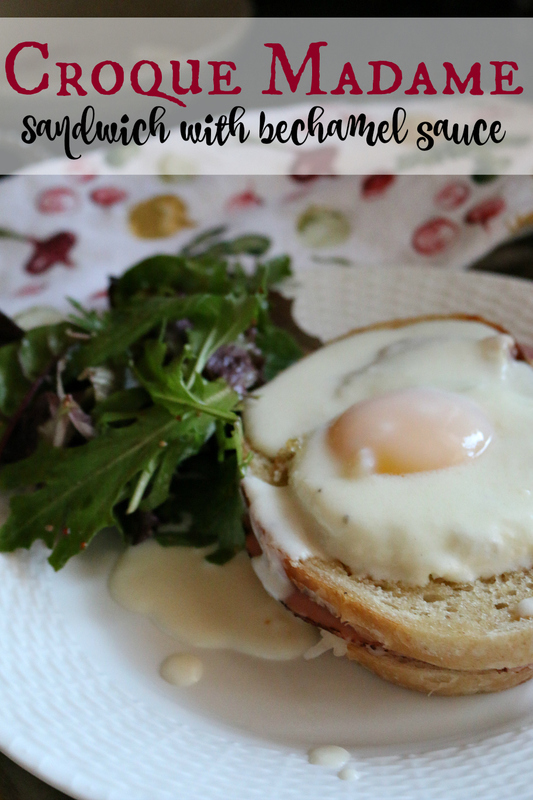 Impress your loved one(s) with this French recipe for Choque Madame sandwich with creamy bechamel sauce. 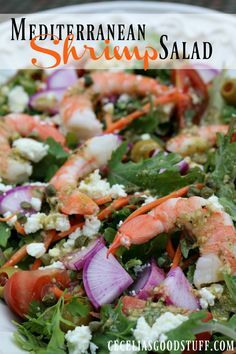 Served with a simple mixed green salad and a nice white wine and you are good to go. 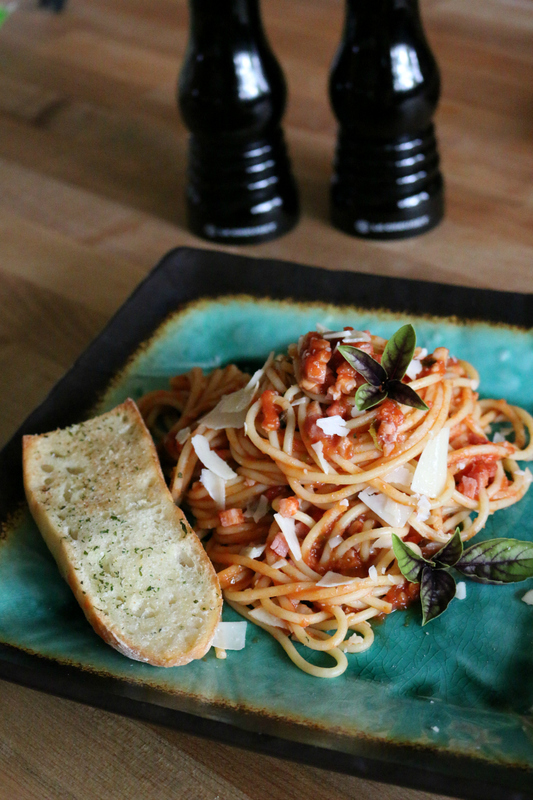 Or keep it simple with this “Spaghetti with Marinara Sauce”. Italian pasta always make a great romantic dinner. 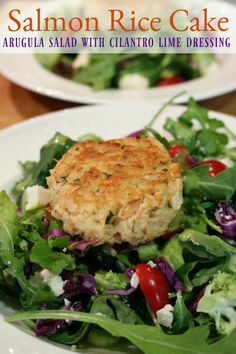 Serve it with a nice Chianti, a side salad, and garlic bread for the perfect Italian Valentine meal. Click here for the recipe Spaghetti with Marinara Sauce. 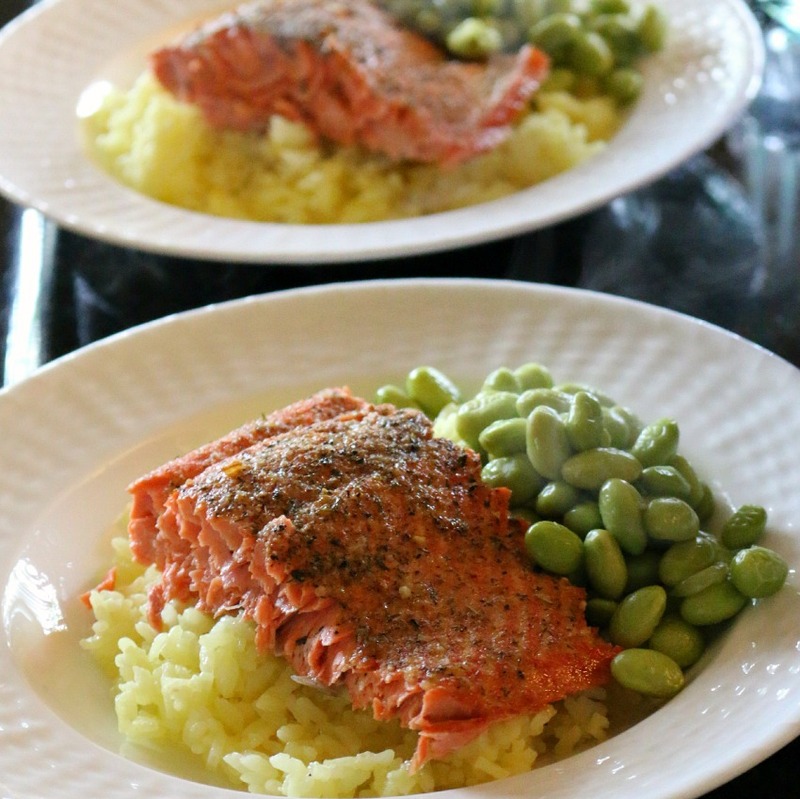 Keep it healthy this Valentine’s Day with this simple but delicious “Baked Salmon in White Wine with Saffron Rice” and Edamame Beans. 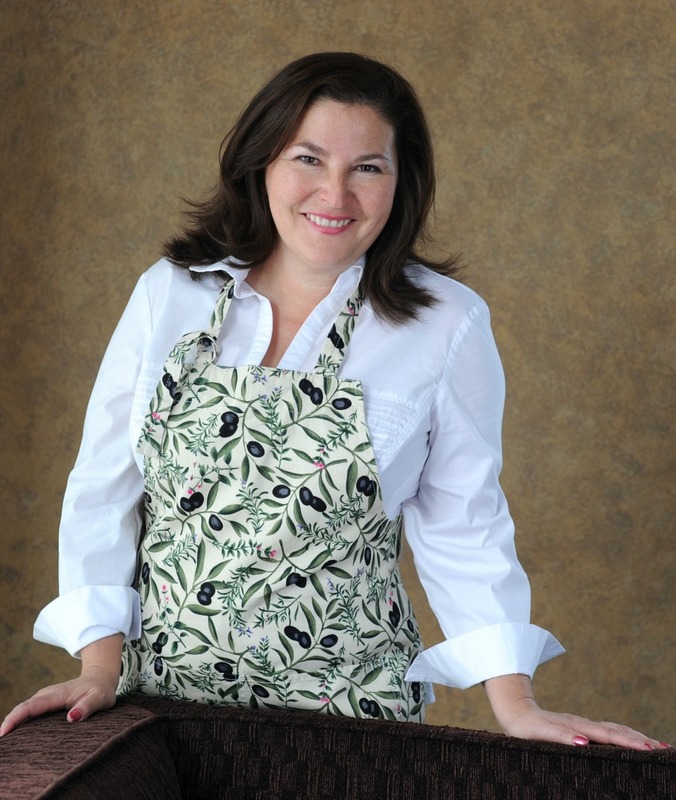 If you are serving your entire family, this is a winner, winner Salmon Dinner! 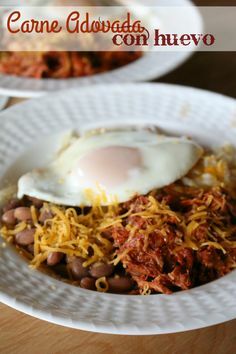 Here is another simple yet healthy dinner option. 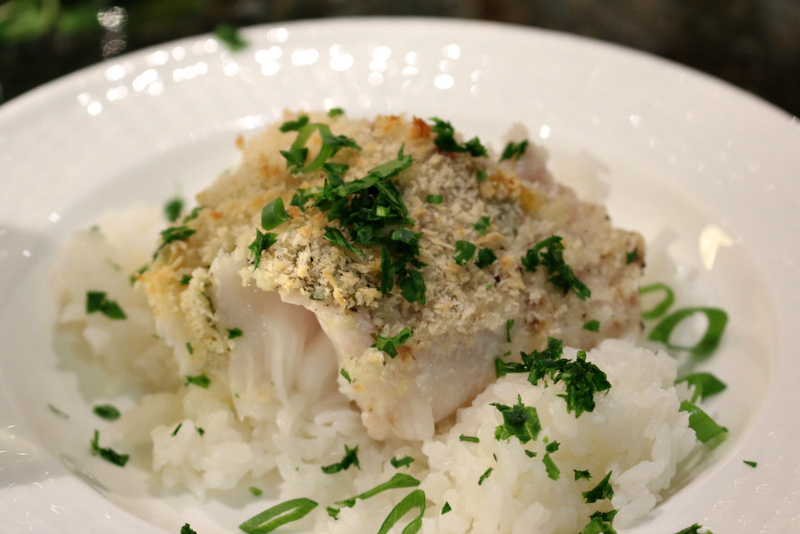 Easy Oven Baked Cod. 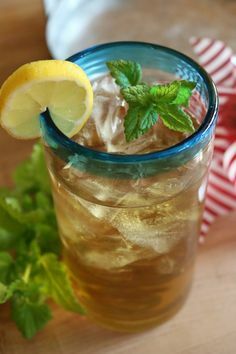 made with fresh lemons and herbs. Wishing you and yours a special Valentine’s Day. 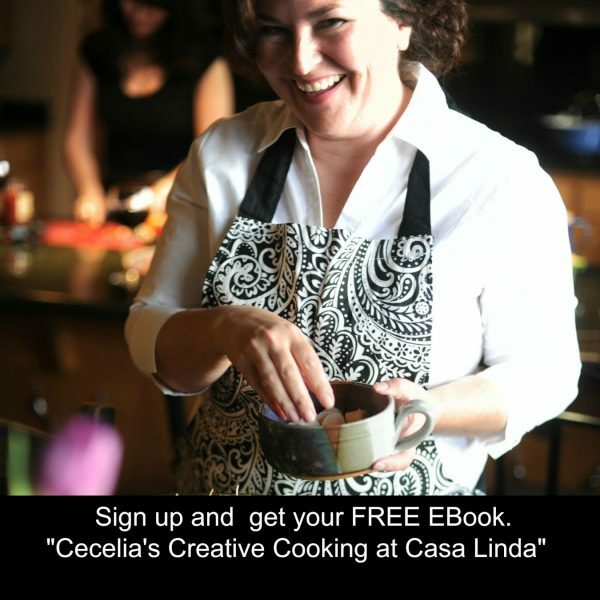 I love sharing my passion for good food and creating recipes that will inspire you to cook and create precious memories with those you LOVE.